The catalogue for the Fantastic Fifty sale includes some fairly exciting genetic opportunities, but perhaps none quite as exciting as the ‘Pick of the Flush’ embryo lot. This unique lot, a first for the breed and possibly for the UK sheep sector, offers the lucky buyer the opportunity to take their pick of the embryo transfer lambs born from one of our most successful show ewes of recent years and our most successful female family of all time. Chaileybrook 15/00010 was female champion and reserve overall champion at the 125th anniversary Southdown National Show from more than 200 entries as well as being breed champion at both Royal Bath and West and Royal Three Counties and reserve interbreed at Royal Bath and West too. She was unbeaten in female classes on her only three outings and comes from the same great family as former interbreed winners Chaileybrook 09/0007, Chaileybrook 05/0002 and Chaileybrook 05/0001. The sire of these embryos is one of our most exciting sires of recent years, Percheron. 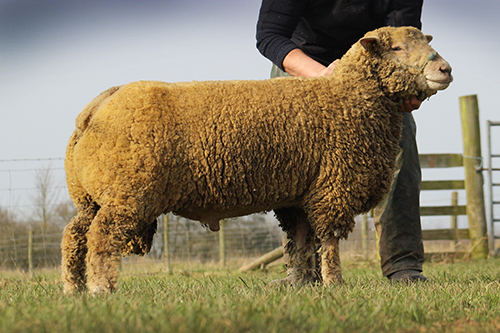 He is without doubt the best ram we have seen in more than 20 years of visiting France to see Southdowns. This is a simply unique opportunity to buy a guaranteed lamb from our best family and pick from the entire crop of embryos. 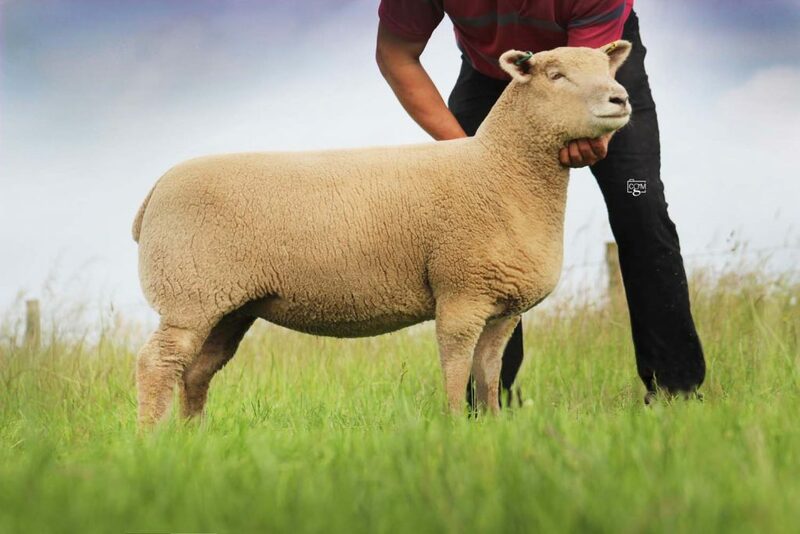 The buyer will have the opportunity to select their choice of the lambs by 15 May next year, the choice is entirely theirs and nine embryos were implanted at the end of September and are due in late February 2018.